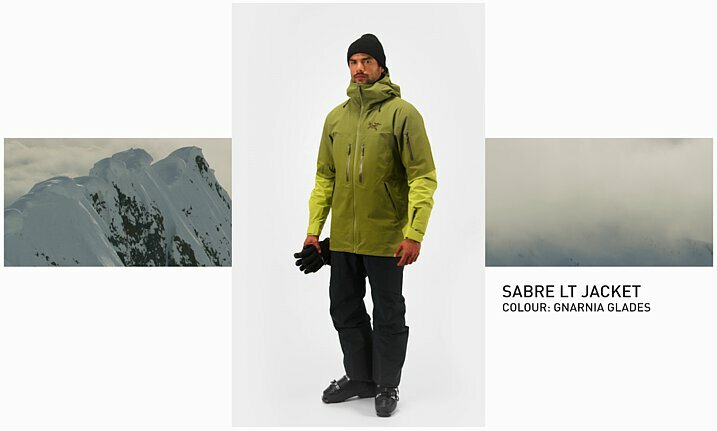 The Sabre LT Jacket is a highly versatile big mountain jacket built for weather protection in a progressive design. It is equipped with a full set of features specific to freeride touring: helmet compatible StormHood™, RS™ zipper sliders on chest and hand pockets and an RFID pocket, pack compatible WaterTight™ pit zippers for venting, integrated powder skirt,with Slide ‘n Loc™ attachments for compatible pants, an internal laminated pocket and an internal mesh dump pocket. N80p 3L GORE-TEX fabric with GORE C-KNIT™ backer technology is quiet and comfortable movement through wet and winter weather. 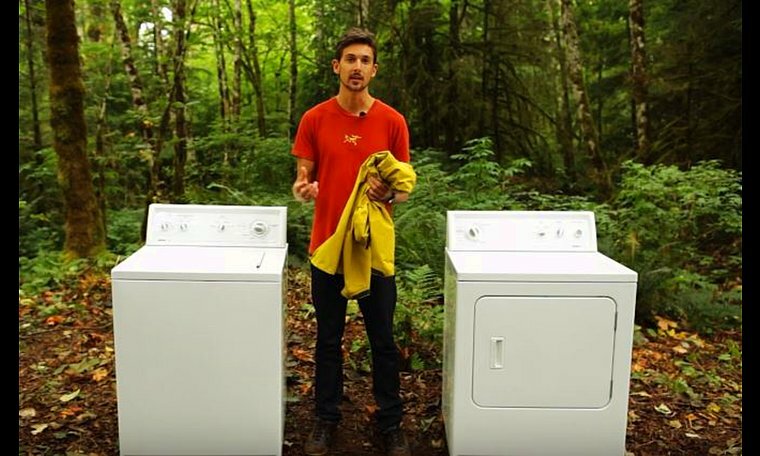 The longer length gives extra protection from the elements on deep storm days.